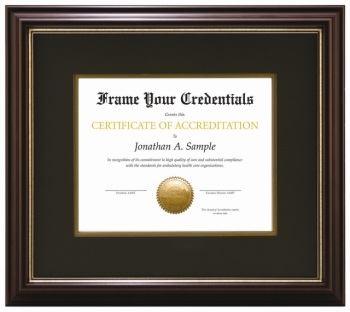 Frame Your Credentials provides a wide selection of distinctive mats and frames, at wholesale pricing, for prominent display of those valued credentials issued by Universities, Associations, Societies, Trade and Professional organizations. 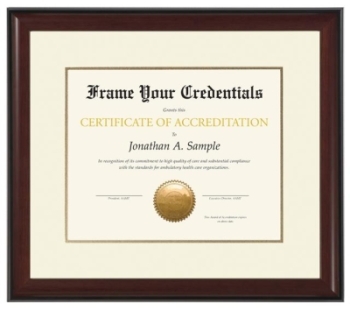 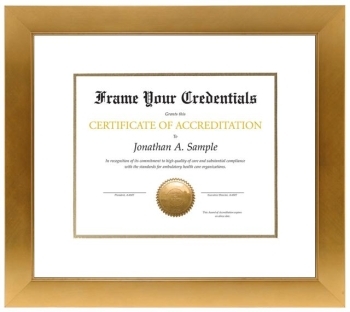 If your organization currently offers its members framing options for your important credentials, please log in below to view the framing options available. 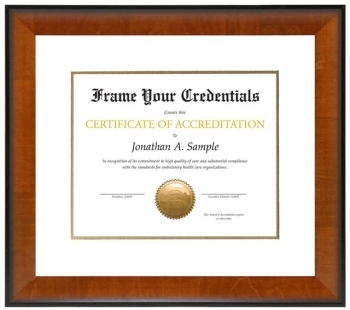 If you represent an organization interested in exploring the possibilities of partnering with Frame Your Credentials to create a unique, custom frame program tailored to your organization and its constituents needs, please click on “Partnership Opportunities” above or call us at 1-800-441-6726.